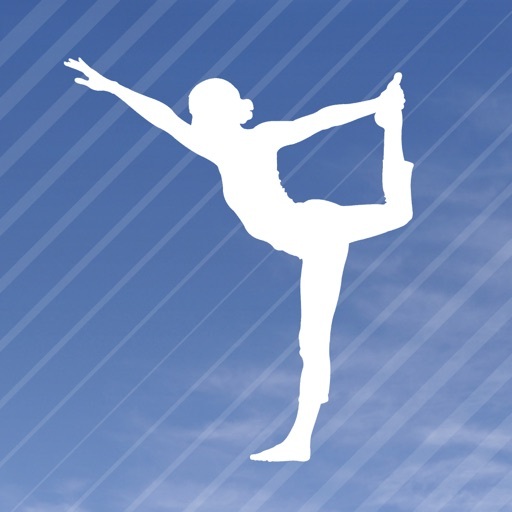 New updated version of this chart topping Yoga app – downloaded over 200,000 times. The App Store’s most popular Yoga app – newly updated, My Yoga Guru is now the most comprehensive mobile instructor available. Build a practice to suit your body. * Look for poses with a particular FOCUS AREA, such as 'strengthening: lower back’ or ‘releasing tension: neck'. * As you strengthen your practice, navigate by LEVEL OF DIFFICULTY: Basic, Beginner, Intermediate and Advanced. * Want to extend your practice in a particular direction? Tap on a RELATED POSE and build a focussed session, or try a POSE VARIATION. * Save your FAVOURITES or create a selection of PERSONAL SESSIONS to return to. Many poses have GURU GUIDE TIPS that remind you of key things you should bear in mind during your practice. Also look out for COMMON MISTAKES; these will remind you of the usual errors you need to avoid when doing this pose. The RESULTS section records your activities and allows you to see which poses and sessions you've completed and what they've focussed on. This is a useful tool for enabling you to BALANCE YOUR WORKOUTS and achieve a good all-round exercise regime. You'll also be able to monitor your progress by entering your weight and height from which will sync to your APPLE HEALTH KIT and calculate your BMI. Adding your weight to this screen regularly will enable you to monitor changes. Enjoy the My Guru experience and a new, healthier, you. Removed in-app purchase, all content now available.